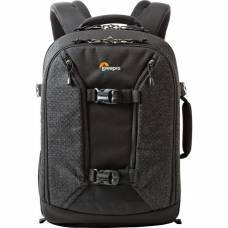 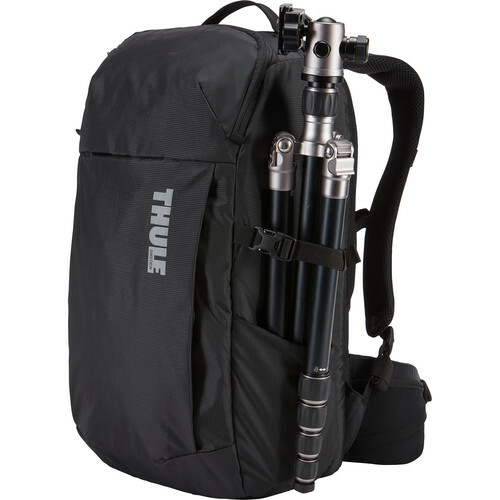 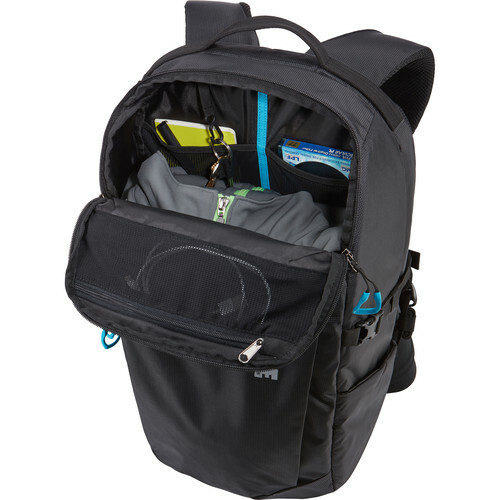 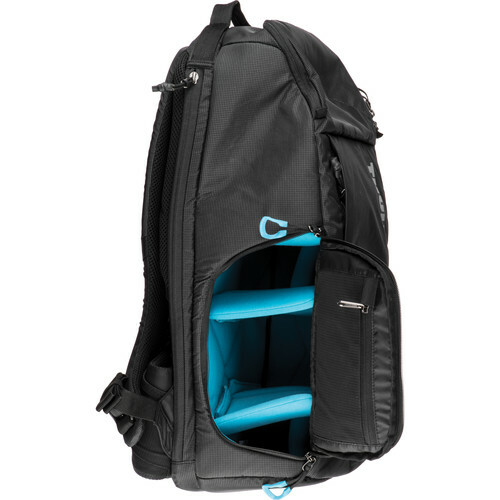 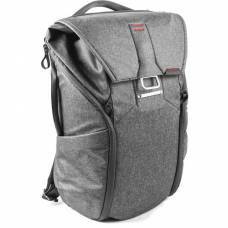 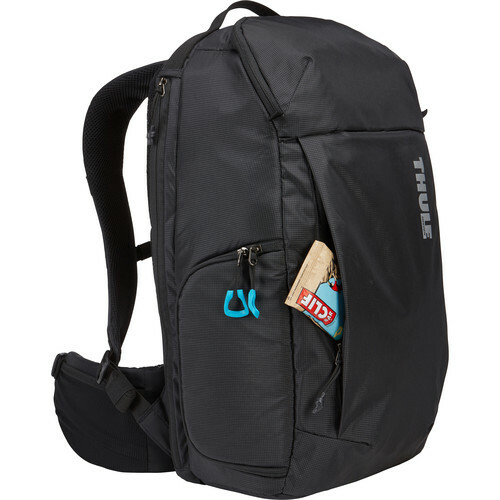 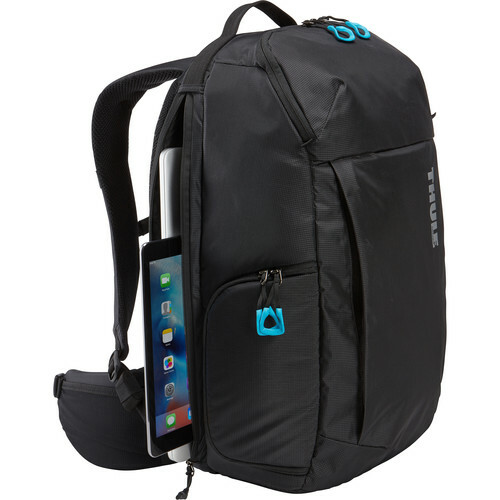 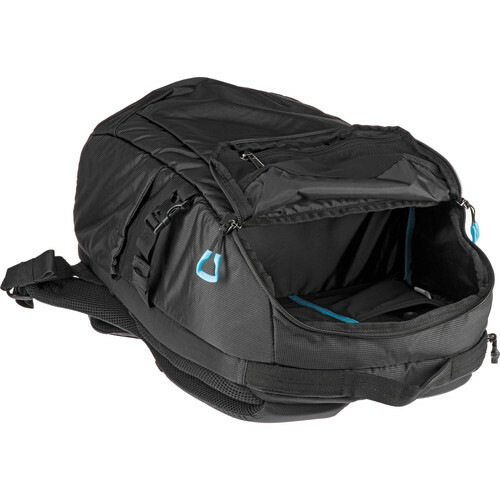 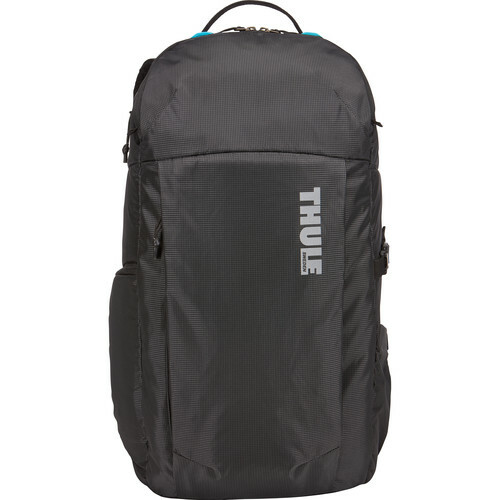 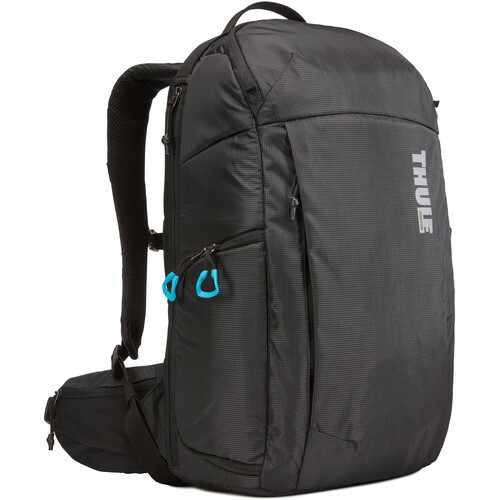 Transform the way you pack and carry your photographic equipment with this DSLR camera backpack by Thule. 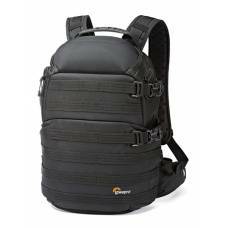 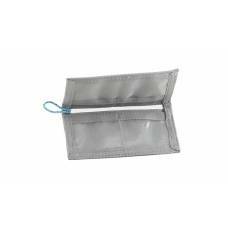 It’s versatile and uncomplicated, provides you with ample space for your gear and is remarkably comfortable to carry around while you’re walking from one shooting location to the next. 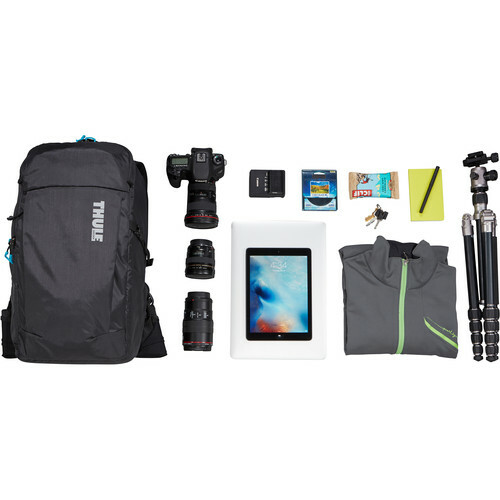 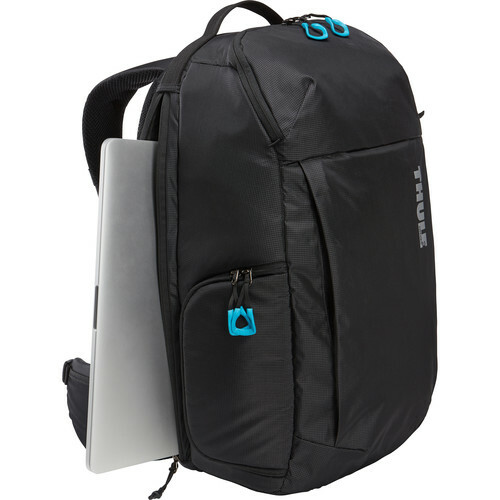 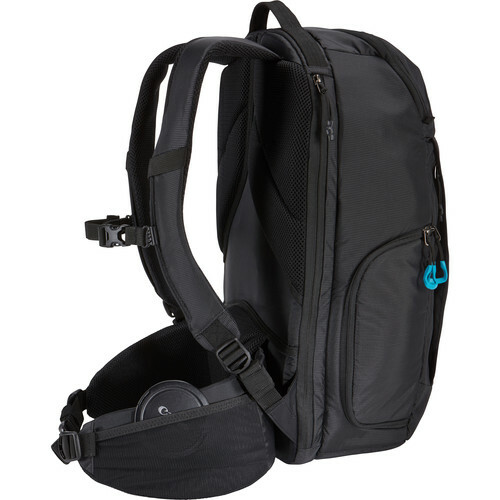 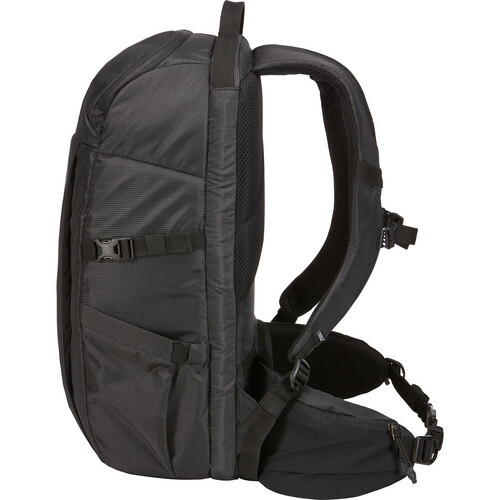 The Thule Aspect DSLR Backpack transforms the way you pack and carry your photographic equipment. 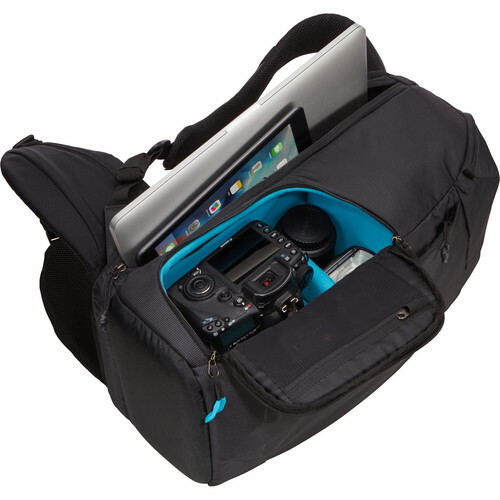 This camera bag is versatile and uncomplicated, provides you with ample space for your gear and is remarkably comfortable to carry around while you’re walking from one shooting location to the next. 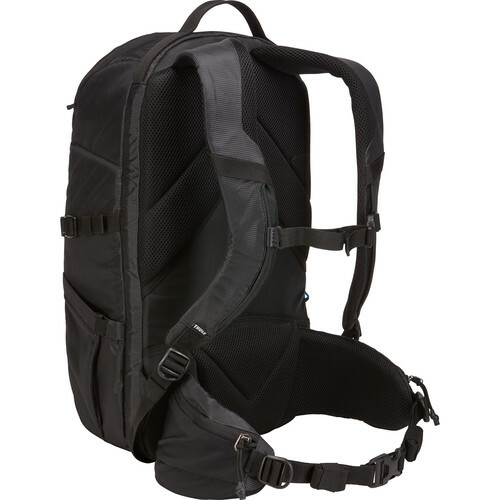 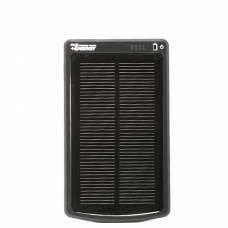 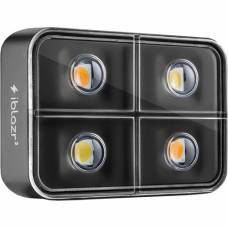 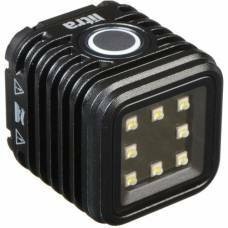 The ProTactic 350 AW delivers high performance to pro photographers who need an urban-inspired p.. 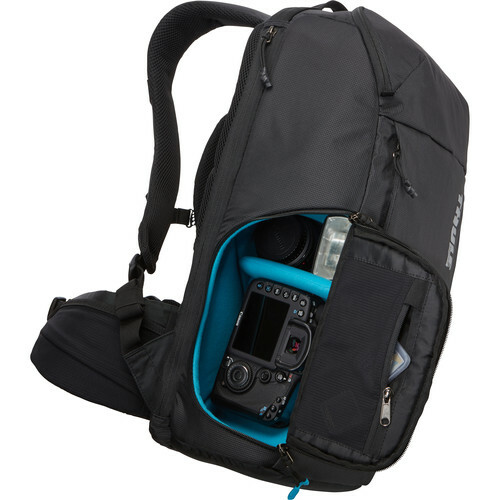 This backpack accommodates a variety of gear and easily holds a full-frame DSLR with 3 to 4 lenses.